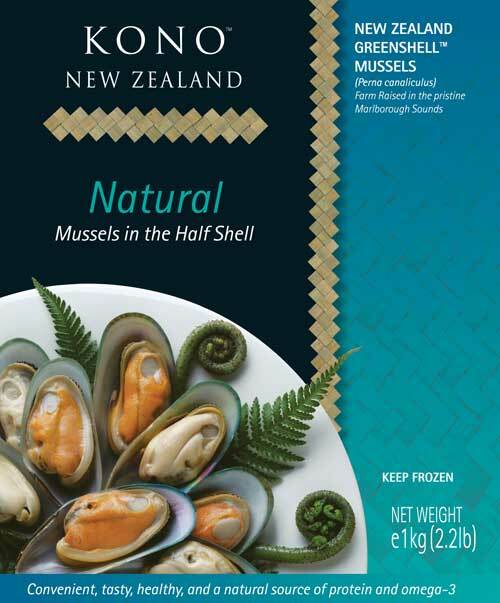 This is an advertisement for Kono, New Zealand greenshell mussels. Kono is owned by the Wakatu Incorporation in Nelson. The owners of the Wakatu Incorporation are descendants of the the Ngāti Rārua, Ngāti Koata, Ngāti Tama and Te Āti Awa tribes.